If you’re in need of some fresh ringtones and alerts for your iOS device, today is your lucky day. On Sept. 10, 2013, Apple released the Golden Master version of iOS 7 to developers and loaded it with a bunch of new wallpapers, ringtones, and alerts. Unfortunately, iOS 7 won’t be released to the public until Sept. 18, 2013, but if you’d like to check out all of the new tones, I’ve got a little treat for you. Earlier today, I extracted all of the wallpapers, ringtones, and alerts from iOS 7 GM and I’ve uploaded them just for you. It’s nothing major, but in my opinion, the new sounds are definitely a welcomed change. 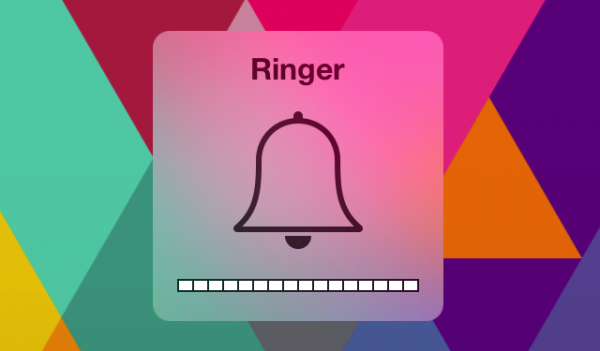 If you’d like to download the new iOS 7 ringtones and alerts, use the link below. I’ve packed them all into a single .ZIP file. 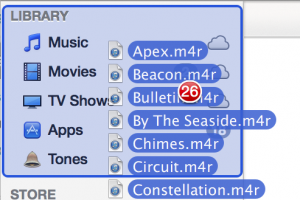 Remember, you’ll need to extract this .ZIP file on a computer, import the ringtones into iTunes and transfer them to your device. Also, if you’d like to grab all of iOS 7’s new wallpapers, be sure to check this article from yesterday. Enjoy. 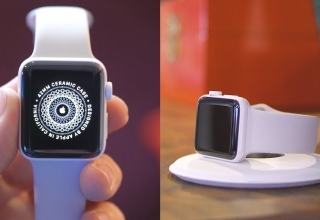 In case you need help, here’s how to add them to your iOS device. 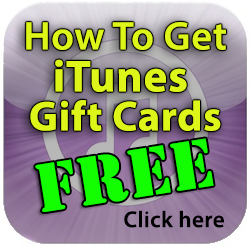 Step 1: Launch iTunes and connect your iOS device to the computer. 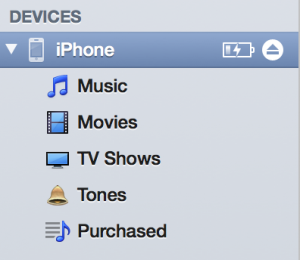 Drag the ringtones and alerts into iTunes. 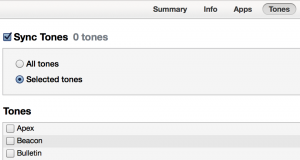 Step 2: Drag the ringtones and alerts into the iTunes Library. 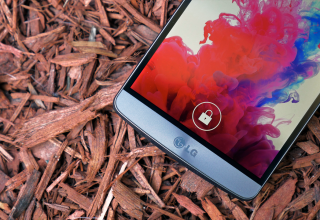 Next, select your device from the sidebar. I'm from Phoenix, AZ, married to a wonderful wife, have a beautiful daughter, and three dogs. I would definitely consider myself (in the coolest, most hipster way possible) a nerd. That being said, I love music, photo, video, and all things technology. I like to spend my free time hanging out with the family and watching corny reality shows. I currently write for 9to5Mac.com / 9to5Google.com, and run the macmixing YouTube Channel. 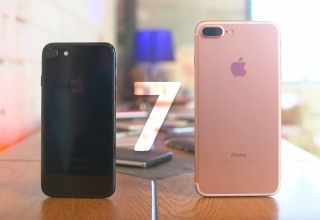 iPhone 7 Review – Did Apple Do It Right? 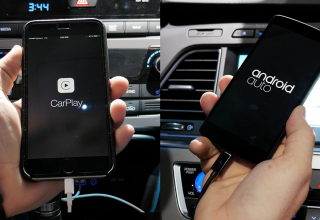 Google Android Auto vs Apple CarPlay – Comparison! Top 20 iOS 8 Features! I think the iMessage send and receive sounds are slightly tweaked now as well. They seem to have a bit of echo or reverb added. Can you find those in the file system anywhere? Thank you I’ve been looking these Ringtones on web. Please tell me how you downloaded them from your iPhone/iPod/iPad!! They are working here. You need to download it from a computer. I’m trying to get my hands on the system sound iOS makes when you send a text, and the sound it makes when you receive a text while on the texting screen. Is there any way to extract those. They’re not the ringtone alerts that play if the phone is sleeping, but the back and forth sounds of sending and receiving when you in a texting convo with someone. Very useful thanks! Grabbed chord.m4r and converted it to aiff to use on Mac to replace the Basso alert sound for notifications.